Here's an EOTW again for you beauties. Iwore this simple eye make-up just this week when we had an appointment in Makati. 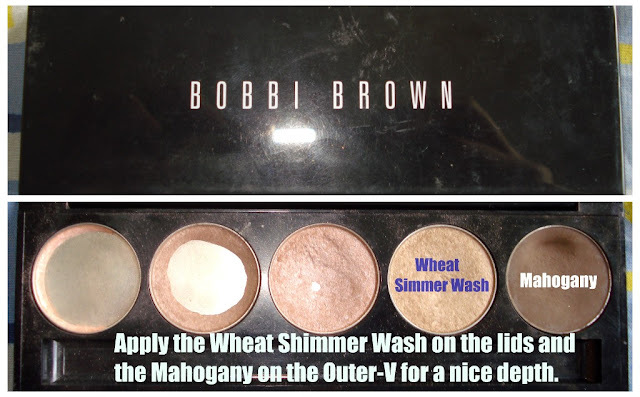 It was a quick prep for me when I did this look. On my lips: WnW in Cherry Frost, click post here. 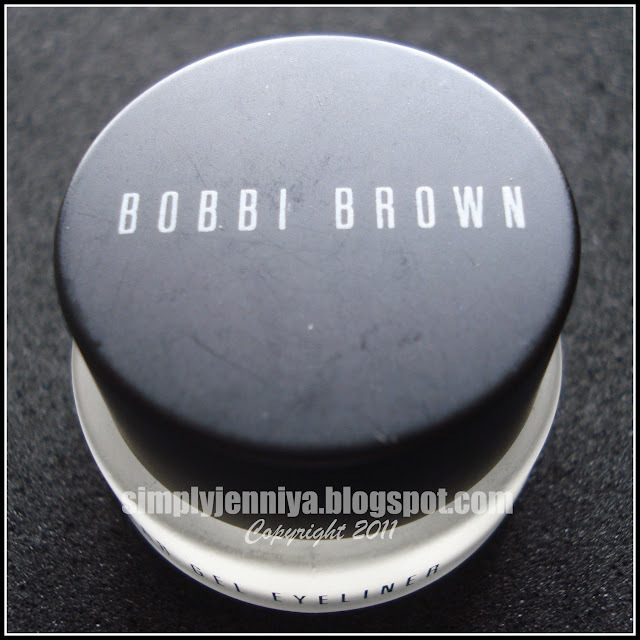 Bobbi Brown Long Wear Gel Eye Liner in Sepia Ink.